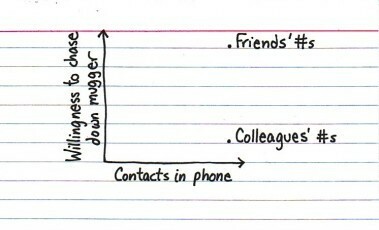 Indexed » Blog Archive » Who would you miss more, really? This entry was posted in analytics + metrics, Uncategorized by jyamasaki. Bookmark the permalink.